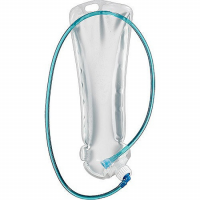 Nothing makes hydration easier or more user-friendly than the Big Zip LP reservoir. We made our best reservoir even better with a new low-profile design that's sized and shaped to make your pack fit better. 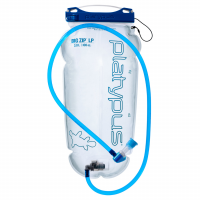 Protect your Platypus hydration bite valve and tube from freezing cold or smoldering hot weather - this insulating tube slips over your Platypus tube to keep your drinks, well, drinkable. 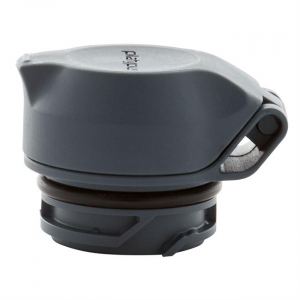 Replacement cap fits any size DuoLock SoftBottle. 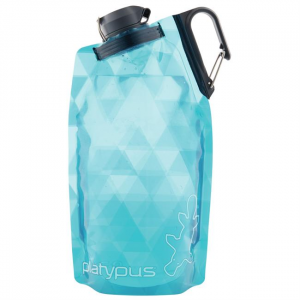 Replace a lost cap for any size Platypus DuoLock SoftBottle with this simple accessory. 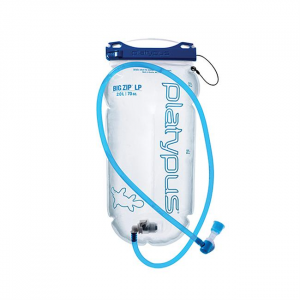 The Platypus GravityWorks 2.0L Hose Kit contains both Clean and Dirty hoses to replace your old ones. It also includes a quick connector and shut-off clamp. Maintain your GravityWorks Filter with the replacement GravityWorks Filter Cartridge from Platypus. This 0.2 micron filter meets EPA Guide Standard for removal of bacteria and protozoa. 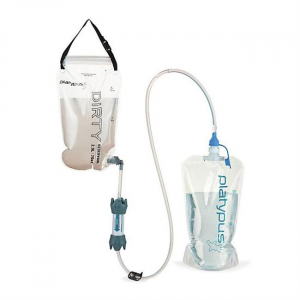 Replace the hoses on your GravityWorks Filter with the replacement GravityWorks Filter Hose Kit from Platypus. This kit includes silicone hoses with a male quick-disconnect valve and a shutoff hose clamp.